PARIS — Iraq’s prime minister said Thursday that troops have retaken the northern town of Hawija from the Islamic State group, driving the extremists from one of their last strongholds in the country. 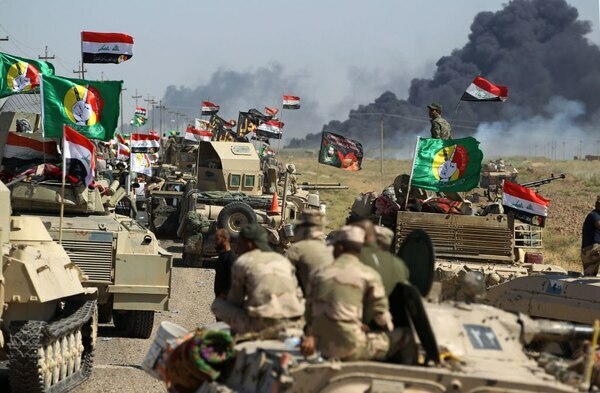 Iraqi forces have driven ISIS from nearly all the cities and towns it seized in the summer of 2014, including the country’s second largest city, Mosul, which was liberated in July. 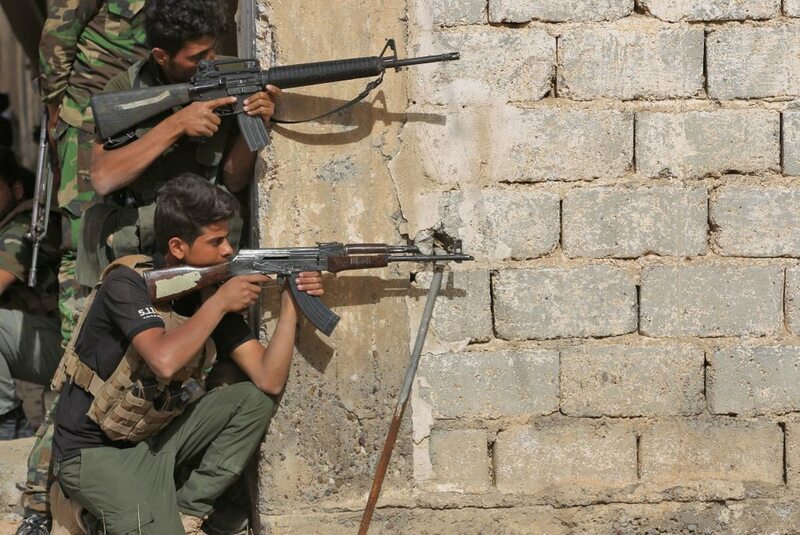 The extremists are now mainly concentrated in a region straddling the Iraqi-Syrian border, and still control a cluster of towns in the far west of Iraq’s sprawling Anbar province, where another U.S.-backed Iraqi offensive is underway. Mroue reported from Beirut. Associated Press writer Suzan Fraser in Ankara, Turkey, contributed to this report.